In a 1988 study, researchers asked a group of 7th and 8th grade students to read a passage about baseball. The group had mixed reading abilities: some students were generally strong readers, while others normally struggled. The students also reflected the general population in that some liked and knew a lot about baseball while others knew very little. 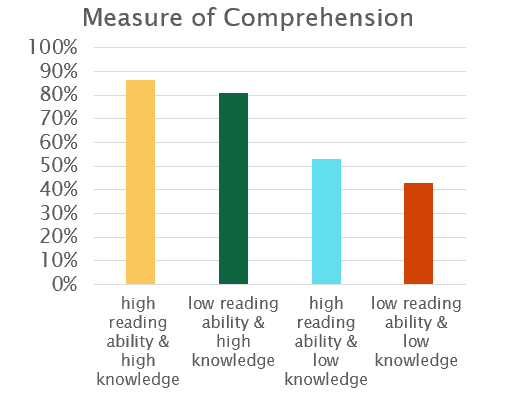 The researchers hoped to find out which mattered more in reading comprehension: knowledge of the topic or reading ability. What they found might surprise you. 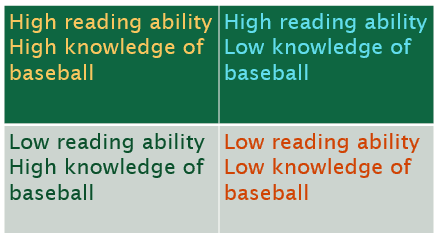 The students each fell into one of the quadrants below based on their previous knowledge of baseball and their overall reading ability. When the students were asked a series of comprehension questions, who do you think performed the best? You probably guessed correctly that those with a strong reading ability and a high knowledge of baseball performed the best, but a close second place went to those who knew a lot about baseball but were generally weak readers. These baseball-savvy, struggling readers outperformed their peers who were stronger readers. As you can see in the graph below, regardless of their reading ability, those with similar knowledge of baseball performed similarly on the comprehension test. So what does this and other research of the role of knowledge tell us about how we should structure reading instruction? 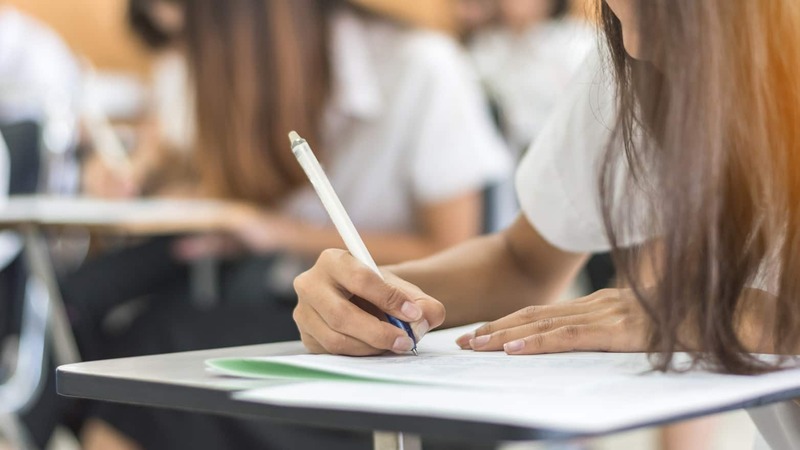 It shows that knowledge matters and that the more educators do to build knowledge on a range of topics, the more likely that students will be able to comprehend future passages with similar vocabulary on similar topics. 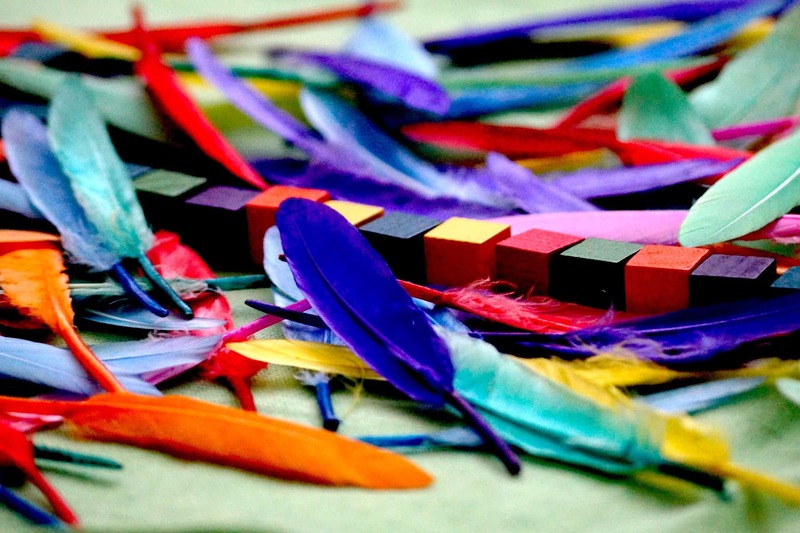 Oftentimes educators confuse the term knowledge with background knowledge – the knowledge that students bring from their personal experiences outside the classroom. 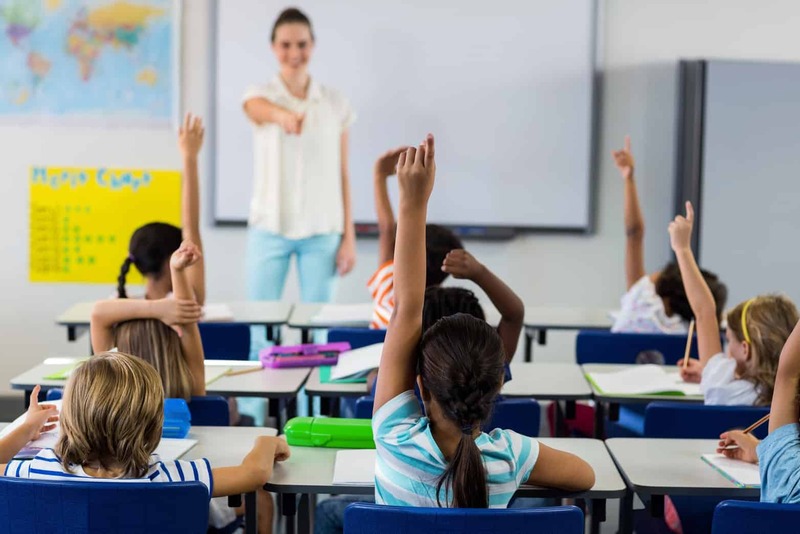 While differences in background knowledge will always exist, teachers can level the playing field by building general knowledge on different topics for all their students. 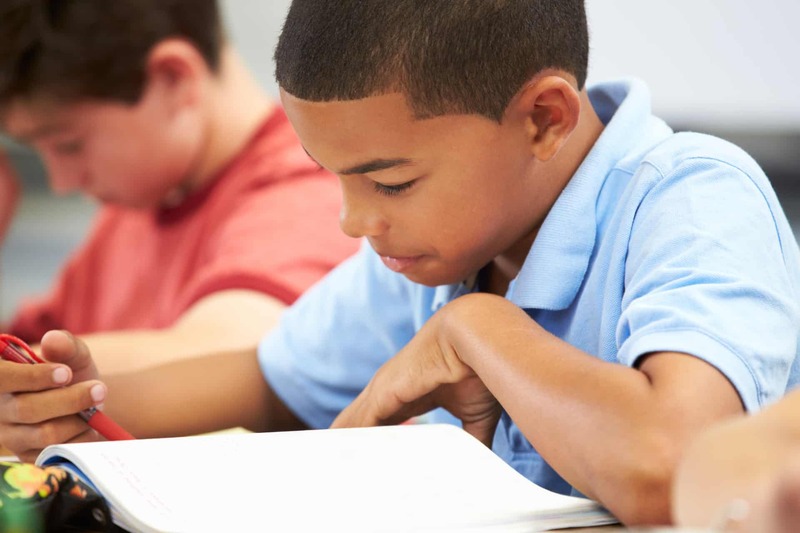 It can seem daunting to introduce complex texts on new topics to struggling readers. 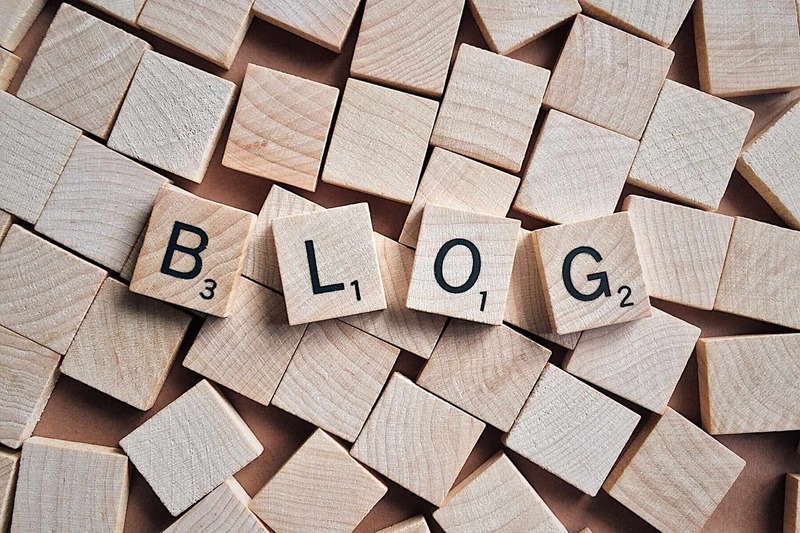 How can we expect a student to navigate a grade-level text on, for example, The Evolution of the Internet, a topic fraught with complex vocabulary and concepts, when they are reading well below grade level? It would seem we’re setting them up for failure. The solution is in how instruction is structured through carefully sequenced materials and texts. Let’s think back to the baseball-savvy, weak readers from the study. They probably didn’t develop their baseball knowledge and vocabulary by jumping headlong into a newspaper’s complex analysis of a particular pitcher’s prospects for the season – they more than likely learned gradually: watching, maybe even playing baseball, and then reading increasingly complex texts on baseball as their interest grew. Educators can mirror this natural progression through the use of expert pack text sets. Expert packs are free, teacher-created sequences of texts and materials that gradually build students’ vocabulary (each set contains a student-friendly glossary and activities to help learn new words) and knowledge of the topic. 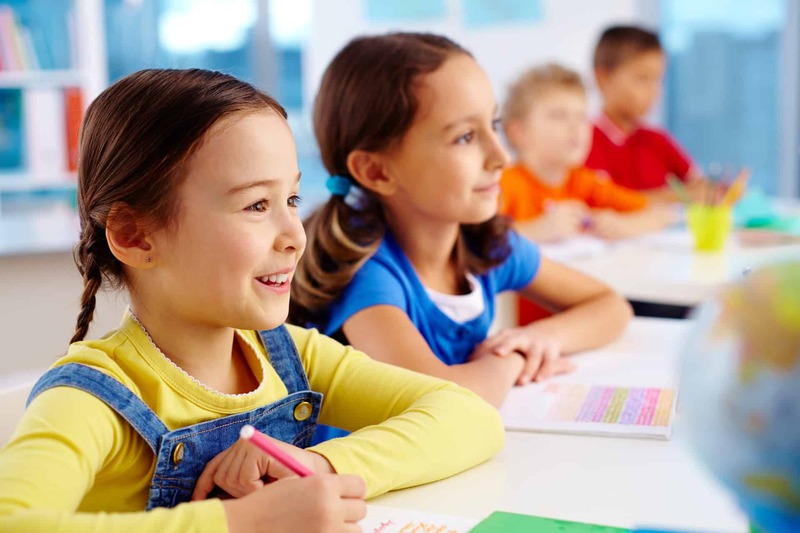 Students may start out reading a fairly simple text, watching a video, analyzing a graphic, or exploring a website – all of these activities are helping them to naturally build the knowledge that will allow them to become experts on the given topic even if they’d never heard of it before. 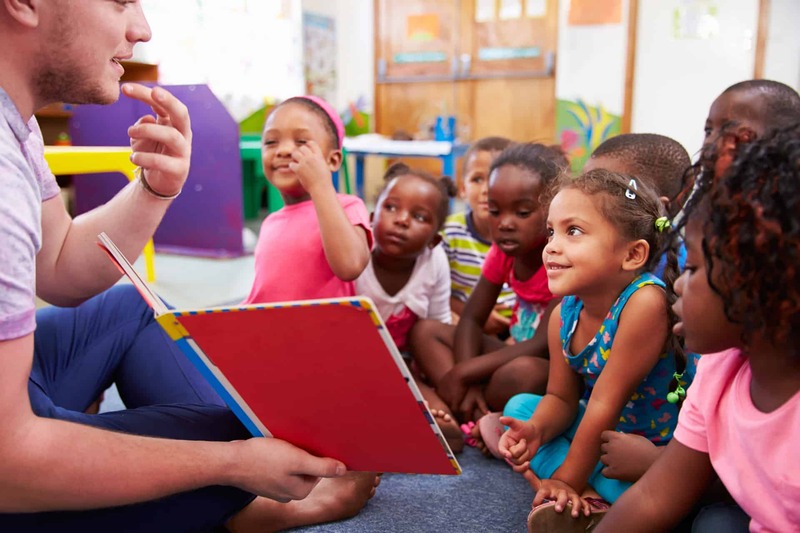 Because the text sets were created by teachers, they are specifically designed to appeal to and interest students at specific grade levels. For instance, in The Evolution of the Internet text set, teachers explained that they chose to start with video about Cybersafety, followed by a newspaper article entitled Are Teenagers Really Careless about Online Privacy? to hook students and help them see how the topic was relevant to themselves. 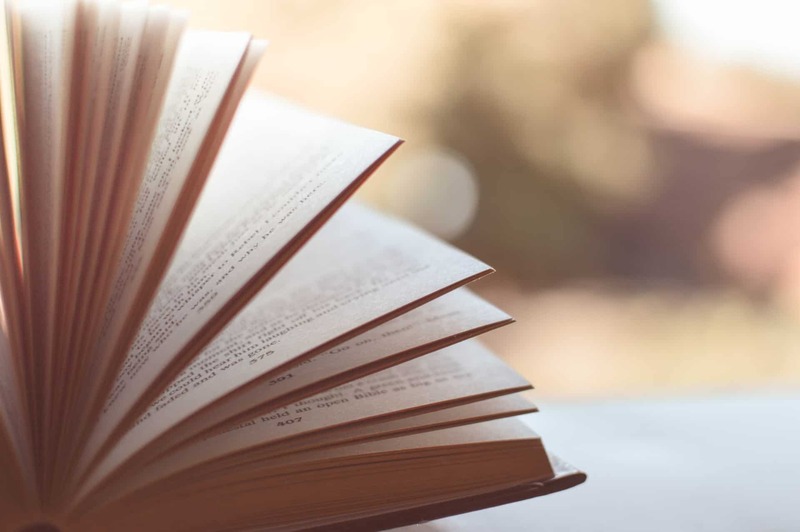 After completing an expert pack, all students, even those who are weak readers, should be able to read a complex text on the topic at their grade level. Like the weak readers in the baseball study, they’ll have essentially raised their reading level on a given topic by building their knowledge of it. Students may still benefit from scaffolds when reading complex text on the topic, but now they will have a strong starting point from which to approach it. You can access free text sets on a variety of topics for grades K-10 on Achieve the Core. 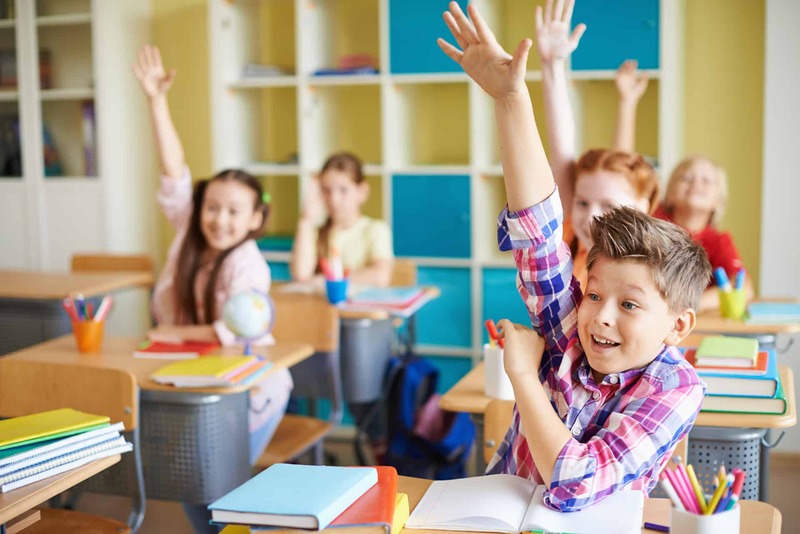 Newsela, also has a large selection of free text sets for grades 2-12 on current events topics ranging from the recent presidential debate to the Pokemon Go craze. To hear a teacher’s perspective on Achieve the Core’s text sets and how she recommends using them in the classroom, read Shannon Garrison’s blog post: Text sets: Building blocks of background knowledge.The blog post is part of the Right Tool for the Job: Improving Reading and Writing in the Classroom series on the Thomas B. Fordham Institute blog.